Decommissioning of US Air Force 747 experimental airborne laser system. Lead paint abatement project at Devils Island Lighthouse, Apostle Isands State Park, Wisconson. 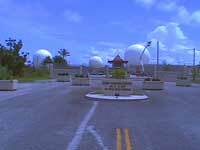 Hazcorp project Guam Island, South Pacific. Hazcorp performed lead based paint inspection around the world for NASA. Hazcorp environmental assessments for fleet of Great Lakes freighters. 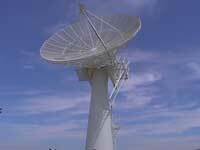 Lead based paint inspection of Satellite tracking station, Singapore. 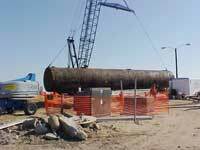 UST removal project of 4 50,000 gallon jet fuel tanks at Edwards Air Force Base, California.